Walton Olvio P13 was launched in February 2019 & runs on Java. The cell phone comes with two color options Black+Red and Black+Blue.Its connectivity options consist of Bluetooth, FM and GPRS. 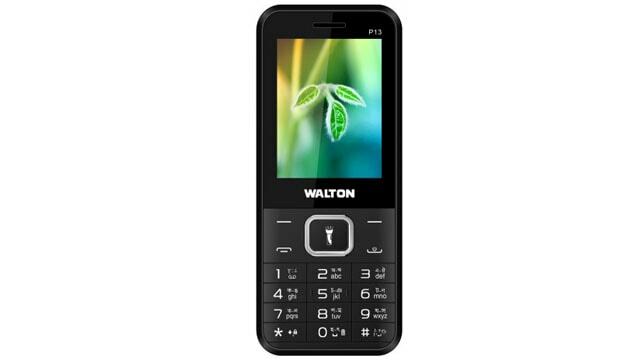 The Walton P13 is powered by a large 3000mAh removable battery that measures 125 height * 52 widths * 14.4 thickness plus weighs 0.00 grams.